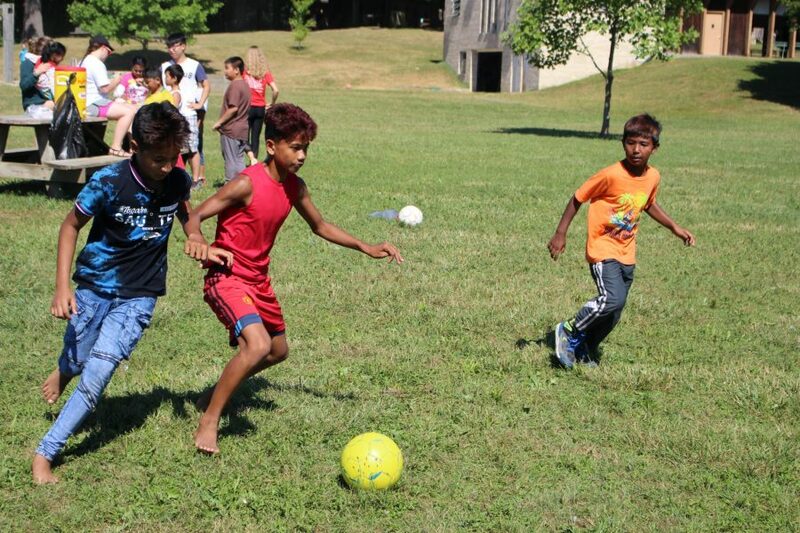 This Camp combines the best of both worlds. 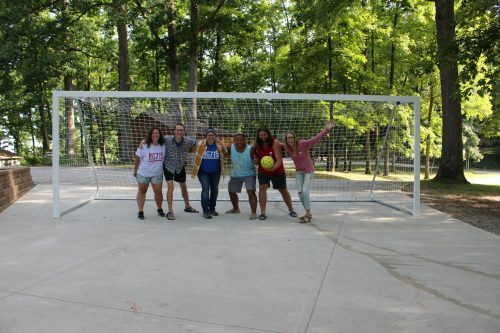 Campers spend 3-5 hours each day working on soccer skills and small/large group games. 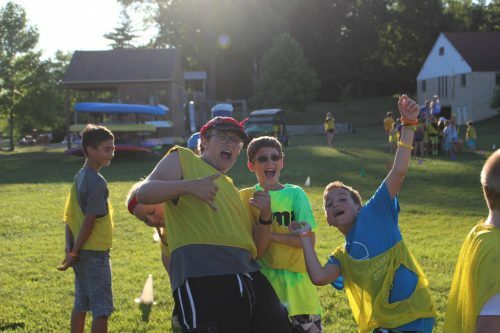 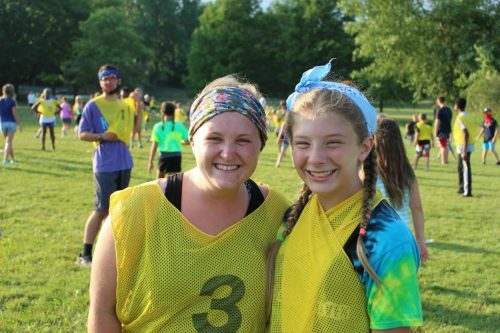 The rest of the day is spent participating in camp activities such as swimming, all-camp games, and campfire devotions. 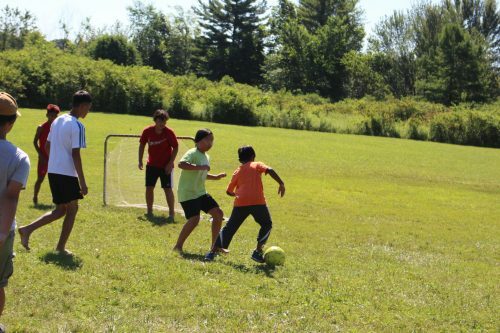 The soccer sessions will be led by Rachel Henderson, former collegiate player and soccer coach in Crown Point, IN. This Camp is limited to 24 campers so be sure to register soon!